China is apparently blocking Google’s Gmail service in the latest move by the country to curb foreign Internet services. All Gmail traffic to China is through Hong Kong and affected by the block, unless users deploy evasion techniques, wrote Earl Zmijewski, Dyn’s vice president of analytics, in an email. Google’s real-time measure of traffic patterns for its services also indicated a sharp drop in Gmail traffic in China after Christmas. The company could not be immediately reached for comment because of the Christmas holidays. 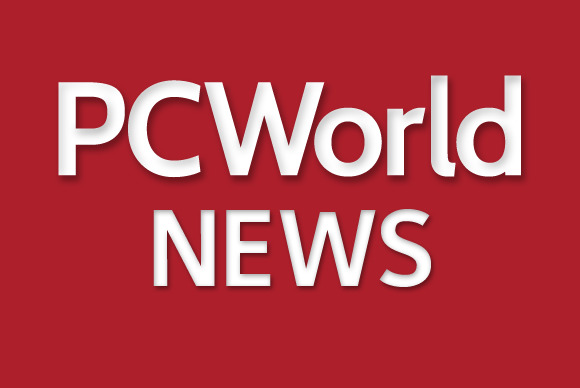 “DNS returns only Hong Kong IPs from all of our locations throughout China,” Zmijewski wrote. “These IP addresses are then blocked on backbone routers, so the Hong Kong servers cannot be reached from the mainland.” Google returns Hong Kong IPs to their Chinese users as these are the closest servers, he added. Zmijewski pointed out that Google operates Gmail servers in 20 different countries and he can access them from China when doing a spot check. “Thus, using a non-Hong Kong server (if you happen to be able to discover the appropriate IP address) or a VPN based in another country, should enable Chinese users to get around this block,” he added. A number of Google services were disrupted this year, ahead of the 25th anniversary on June 4 of China’s crackdown on pro-democracy activists in Tiananmen Square, according to GreatFire.org, a website that tracks Internet access in the country. Google’s transparency report shows consistent access to Gmail from Chinese users over the years until the current block, Zmijewski said.